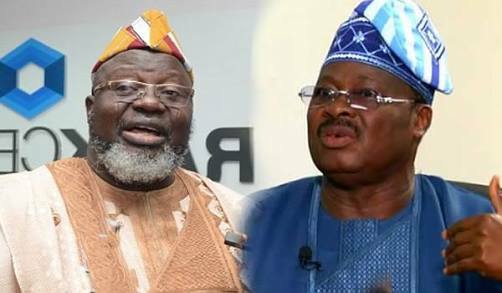 Crisis Between Ajimobi, Shittu, Threats To Oyo APC. Photo News : Fayose, Mimiko, Buruji Kashamu And Engr. Adeniji After A Secret Meeting In Abuja. Commissioner Resigns From Amosun’s Cabinet.